Beginning as a big-haired, black-clad garage-punk outfit and soon morphing into something more experimental, the Horrors featured singer Faris Badwan, bassist Tomethy Furse, guitarist Joshua Von Grimm, drummer Coffin Joe, and keyboardist Spider Webb. 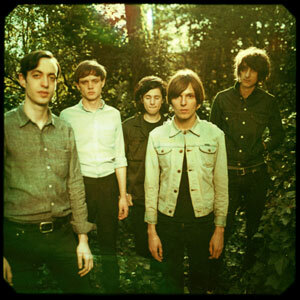 The Horrors formed in the summer of 2005 and quickly gained notoriety around London for their look, sound, and brief but frantic live shows. 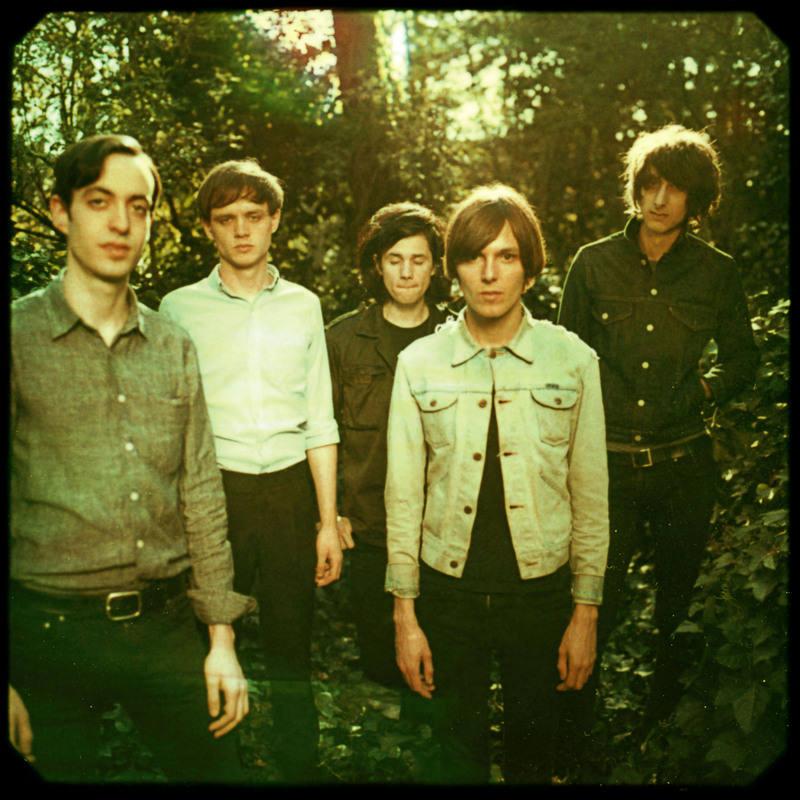 Loog soon signed them, and the Horrors released their official debut single, Sheena Is a Parasite/Jack the Ripper, in spring 2006. The buzz around the band reached a peak that summer: the Horrors DJ'ed at the Troubled Minds club night, had to reschedule in-store appearances because of crowd concerns, and released their second single, Death at the Chapel. They also reissued Sheena Is a Parasite as a limited-edition DVD single. The song's startling video was directed by Chris Cunningham and featured actress Samantha Morton as Sheena. Late that summer, the band signed to Stolen Transmission in the U.S. and released a self-titled EP that fall. They also issued the Count in Fives single in the U.K. around that time. The Gloves single arrived early in 2007, heralding the release of the Horrors' full-length debut, Strange House, which arrived in the U.K. that March and in the U.S. in May. In 2008, Webb and Furse formed the analog synth project Spider & the Flies, and released the album Something Clockwork This Way Comes. For 2009's Primary Colours, the band worked with Cunningham and Portishead's Geoff Barrow as co-producers, opting for a very different sound that mixed shoegaze, post-punk, and goth; the album was released by XL that spring and earned several critical raves, including NME's Album of the Year. In between albums, Badwan teamed with Canadian opera singer Rachel Zeffira for the hazy pop project Cat's Eyes, which released its self-titled debut in early 2011. The Horrors self-produced their follow-up, 2011's Skying, which featured a lighter yet still atmospheric sound that drew comparisons to My Bloody Valentine and the Psychedelic Furs.